power2max makes spider-based power meters for the road, MTB and track. 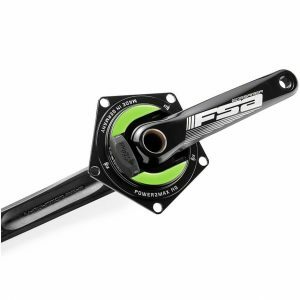 They offer both power meter spiders, as well as complete cranksets. Their newest model, the NGeco, has dual-leg power measurement, left/right balance, Bluetooth SMART and auto-zero, among other features. power2max power meters fit virtually every crankset, including SRAM, Cannondale, FSA, ROTOR, Specialized and more. 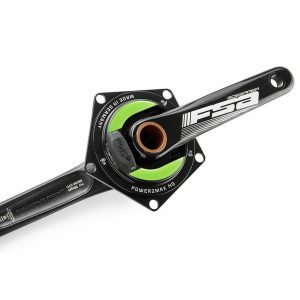 Installation: If you purchase a power2max crank spider, installation requires that you remove your current crankset, replace your spider with the power2max and reinstall your crankset. 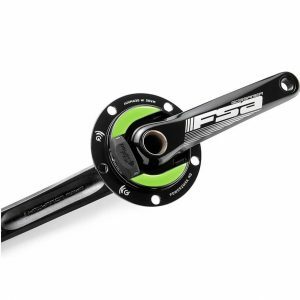 Please note that for certain cranksets, a lock ring tool (which we sell) is necessary to remove the spider. 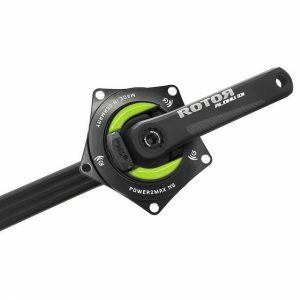 If you purchase a complete crankset, you simply remove your current crankset and install the new one. 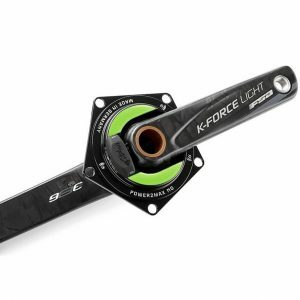 Weight: power2max power meters spiders weigh around 150-180 grams depending on the version and the BCD size. When purchasing a power meter, you should focus on added weight. 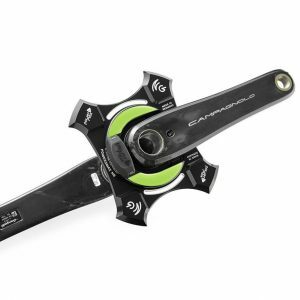 Therefore, be sure to subtract the weight of your current crank spider in order to determine the added weight of the power meter. 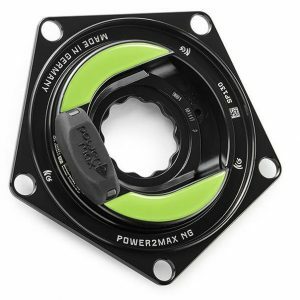 You’ll likely find the weight added by the power2max spider is minimal. 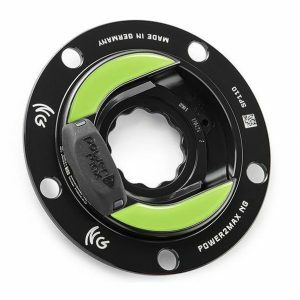 Power Measurement: power2max power meters measure power at the spider. Therefore, they are able to measure both legs. In addition, the NGeco units feature left/right power balance, which tells you how much power is being generated by each leg. 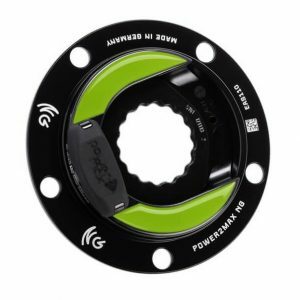 Batteries: The NGeco power meters use a CR2450 battery. 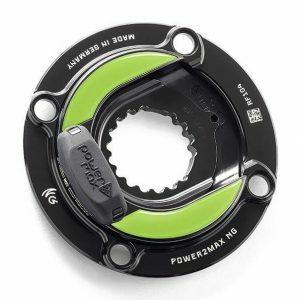 Battery life is around 300-400-hours, very good for a user replaceable battery. 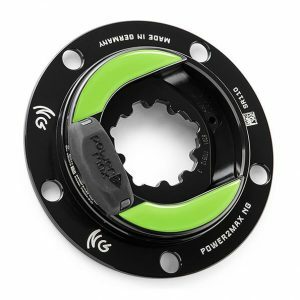 Communication Protocol: All power2max power meters are compatible with both the ANT+ and Bluetooth SMART wireless protocols. 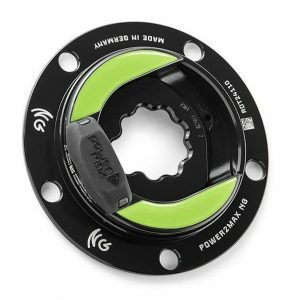 This means they can be used with any bicycle computer, smart phone or tablet. 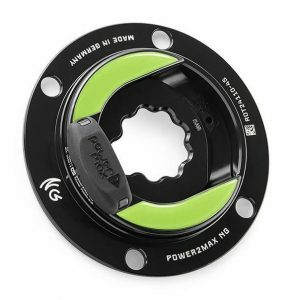 Accuracy: power2max power meters are accurate to within +/- 2.0%. 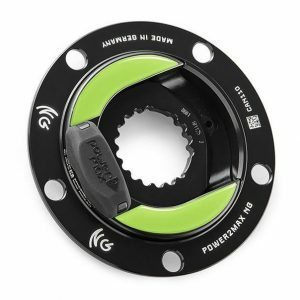 This is in-line with the industry standard in regards to power meter accuracy. Cadence Detection: Like most power meters, the power2max uses an accelerometer to measure cadence. 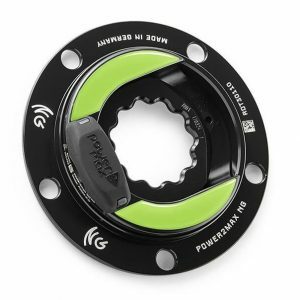 The accelerometer is hidden inside the spider which means you don’t have to worry about magnet placement. 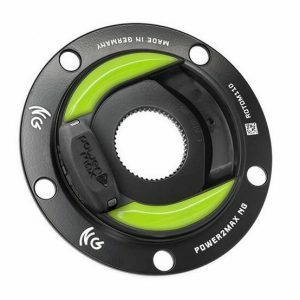 Warranty: The power meter comes with a two-year warranty which covers the product from defects in material and workmanship. 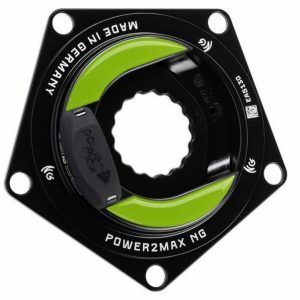 Accurate and affordable power2max NGeco power for your ROTOR 3D24 crankset! 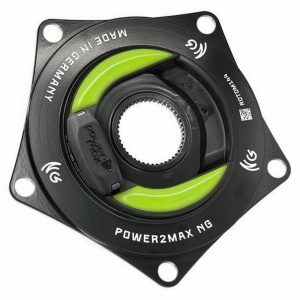 Accurate and affordable power2max NGeco power for your Easton crankset! Accurate and affordable power2max NGeco power for your Praxis road crankset! 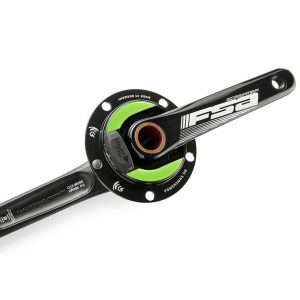 The new power2max NGeco power meter on a FSA Gossamer BB386EVO crankset! 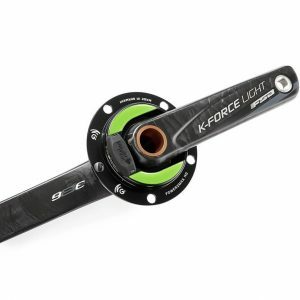 The new power2max NGeco power meter on a FSA K-FORCE BB386EVO crankset! 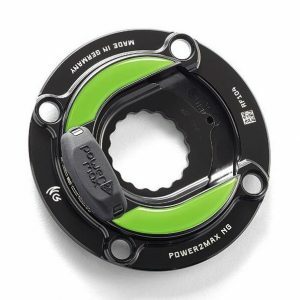 The new power2max NGeco power meter on a FSA Gossamer MegaExo crankset! 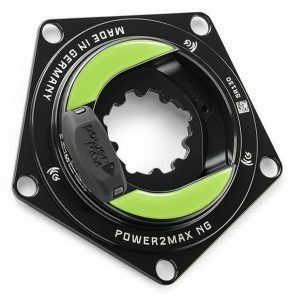 power2max’s premier NG power for your SRAM MTB crankset! 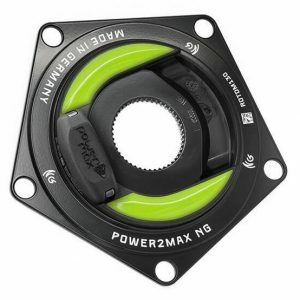 Accurate and affordable power2max NGeco track power for your ROTOR ALDHU road crankset!